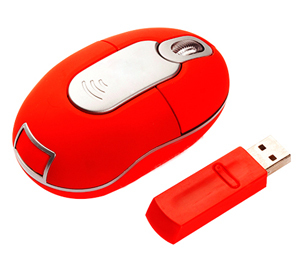 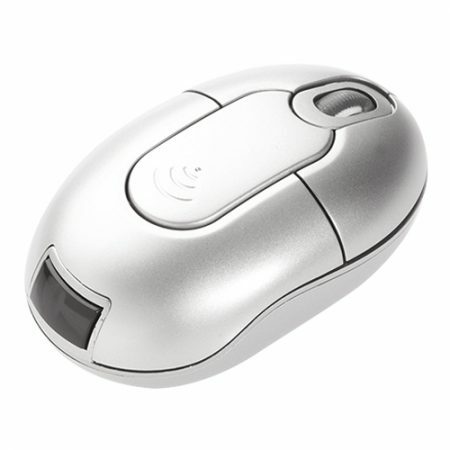 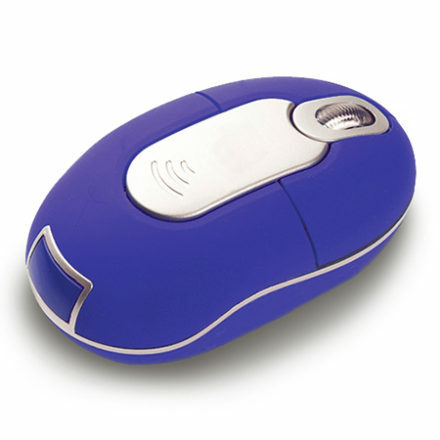 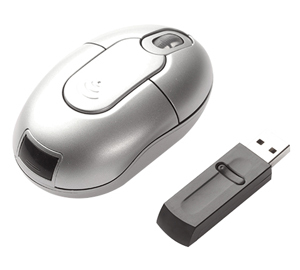 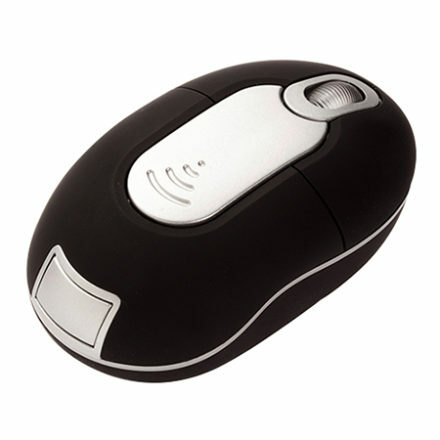 3D mini optical wireless mouse. 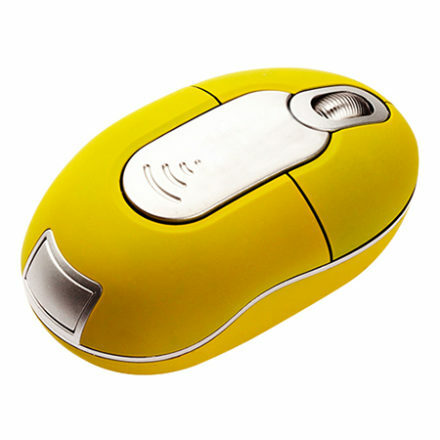 Unique design and Ideal for notebook use. 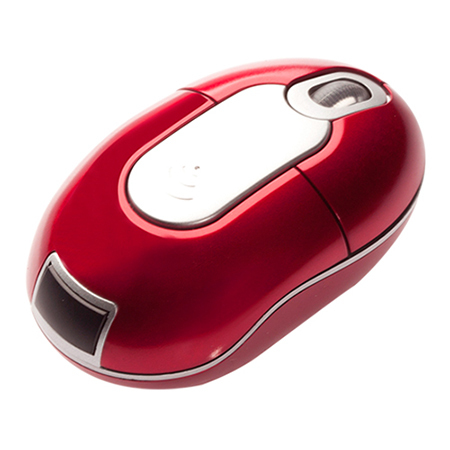 Free 360-degree use within 3m operation range.